Formed as No. 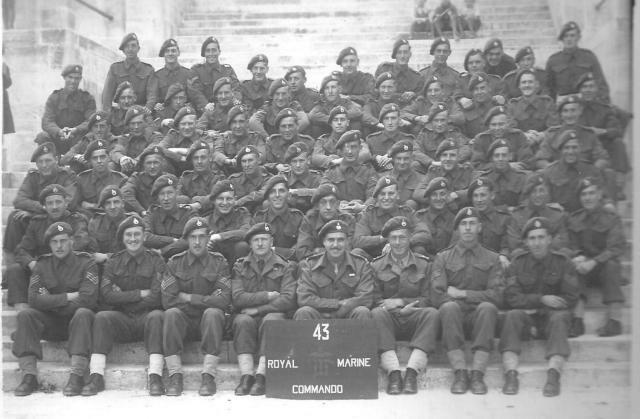 43 Royal Marine Commando, Royal Marines, on the 1st August 1943 and disbanded September 1945. 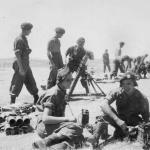 In World War 2, the Commando were involved in operations in Italy and on the Dalmatian Islands, including Brac, Hvar, and other enemy held islands. 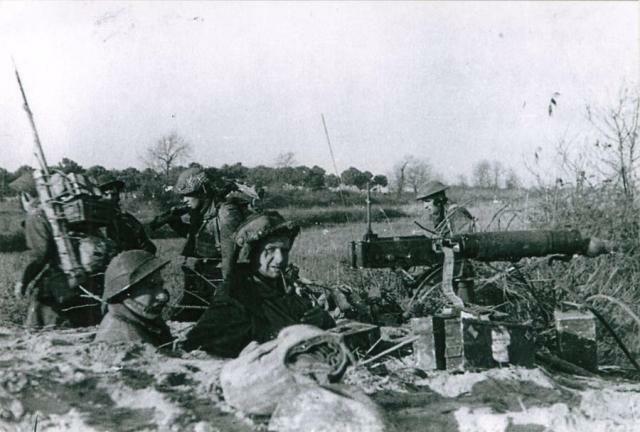 In April 1945 they fought in Operation Roast at Lake Comacchio and the Reno river. 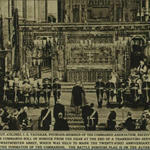 Reformed on the 5th September 1961 until disbanded again mid-November 1968. In 2012 a new 43 Commando RM was formed. 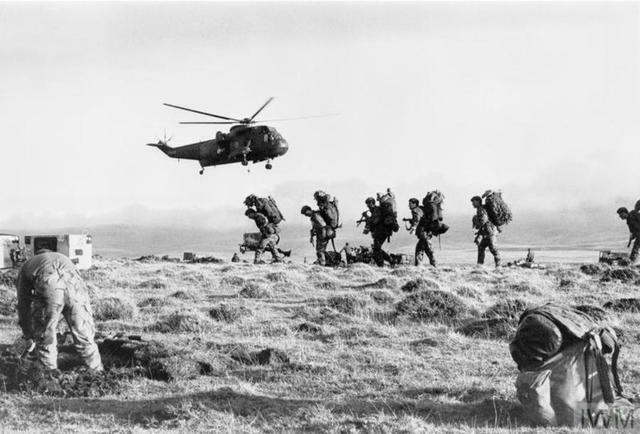 Officially 43 Commando Fleet Protection Group Royal Marines, it is the largest in the Corps and is responsible for protecting the nation’s nuclear deterrent as well as taking the fight to modern-day pirates in specialist boarding teams. Click/touch 43RM Commando below for additional content, or follow the links below it to specific content entries.